Black Wood Design & Build Sdn Bhd is an interior design company in Mount Austin, Johor Bahru (JB). Our interior architecture and interior design service include living room design, dining room design, bedroom design, bathroom design, and kitchen design. In additional we provide professional interior design project for home & residential, office, business & corporate, restaurant, and hotel. Black Wood Design & Build Sdn Bhd is a place where everything that you need for professional home interior design. By listening and understanding customer needs, we help to turn your single piece of space to become attractive with our years’ experience. No matter stylish, modern, traditional or theme, we believe our design will satisfy your needs. We have a group of well train designers who have various years of experiences in designing building for the recent years. 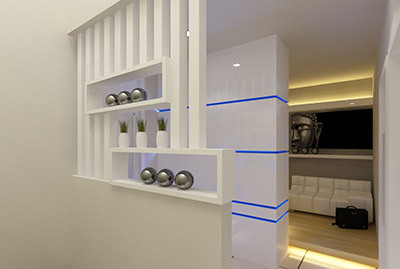 Besides that, our expert designer will assist you in deciding for the best design depends on your lifestyle or favorite. 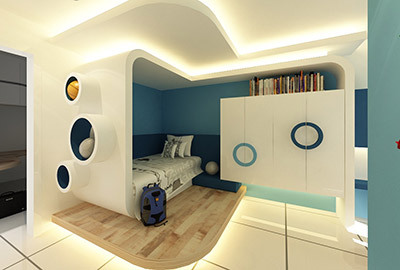 Our mission is to deliver the best interior design to provide the excellent home for you. If you are interested in any of our products or would like to discuss a custom order, please feel free to contact us. We'll get back to you soon!